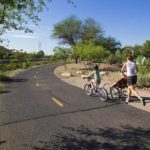 Our Tucson area road biking map provides information on existing bike routes, lanes, and shared use paths. 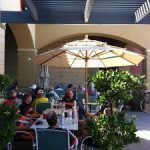 Local and state bike laws, safety information and resources are also included. 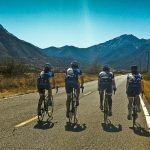 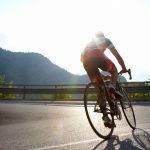 These Tucson bicycle maps are a great way to learn some of the best routes you can take while helping you have a safe cycling vacation in Tucson.